When it comes to winter car care, many motorists think of antifreeze and batteries, but vehicles need extra attention in winter, especially when temperatures drop below zero. Read through this article for how to handle these freezing conditions! 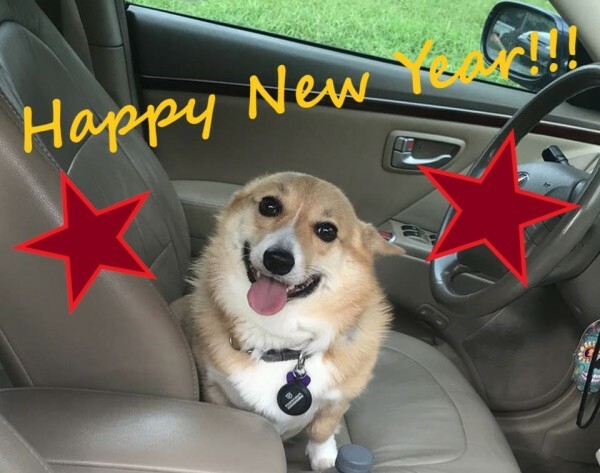 We hope everyone is enjoying their New Year so far!! 2018 was such a great year for us, and we are thrilled about making 2019 even better. Keep an eye out for some exciting news and specials coming your way. 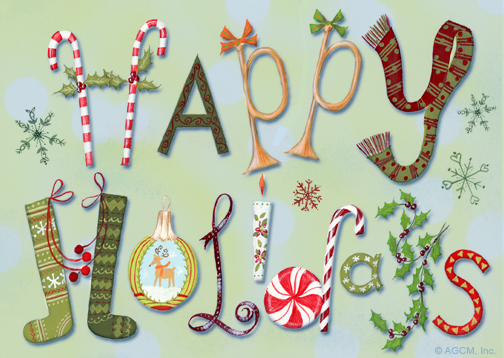 This is our favorite time of year, and we wish you and your family the best and warmest wishes this holiday season. Here is a list of fun activities in Delaware County for the whole family to do! As we move towards Winter, there is a lot to be aware of while driving in snowy and wet conditions. 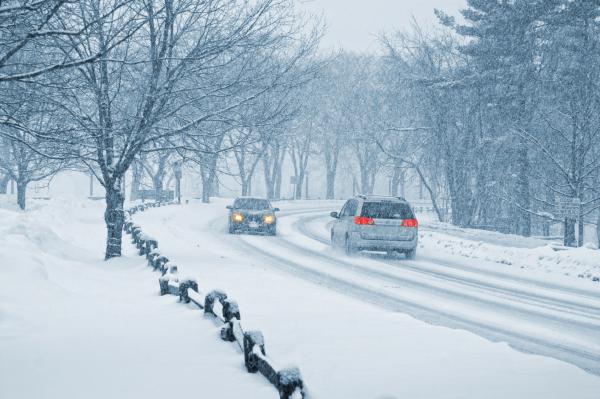 Read through this article to become familiar with the top 6 most dangerous Winter driving situations, and how to be prepared to handle them safely. Sam Sr would like to thank everyone who generously donated to his Distinguished Gentleman's Ride. 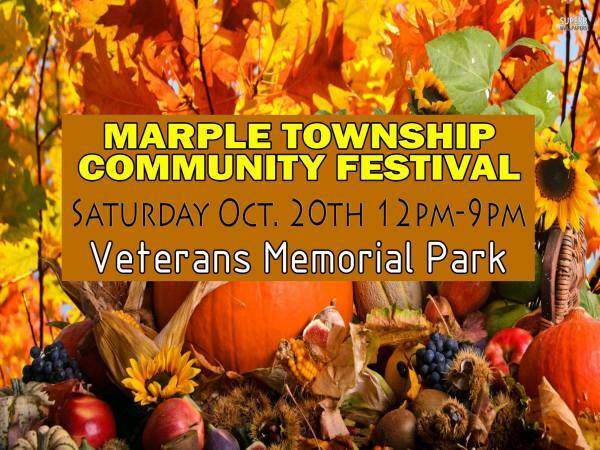 The Marple Township Community Festival will be held on Saturday, October 20th at the Veterans Memorial Park from 12pm-9pm. This is a great community event you do not want to miss! The Car Care Council supports two months each year to bring attention to the importance of car care and preventative maintenance. 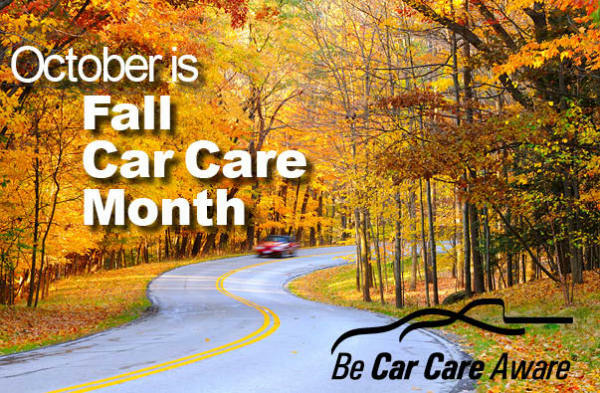 These months are National Car Care Month in April and Fall Car Care Month in October. Call us today and rest-assured your vehicle is ready for the harsh Winter conditions ahead! 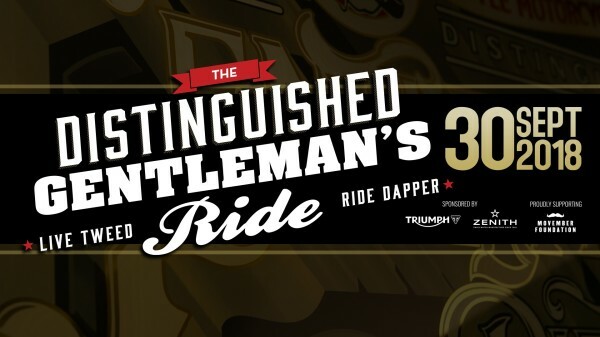 On Sunday, Sept. 30th, our lead technician, and my father, Samuel Migliori, is taking part in a great event known as 'The Distinguished Gentleman's Ride' to raise funds and awareness for men's mental health and prostate cancer on behalf of the Movember Foundation. Sam will don his finest attire along with other motorcyclists across the globe to join the fight. But before he presses his tweed and polishes his boots, he needs you to donate what you can for this meaningful cause and help him reach his goal. For your uncles, your brothers, your fathers and friends- Donate what you can, for their lives need not end. Follow this link to help Sam reach his goal! Thank you! A Kitten In The Hood?! When we popped the hood for an oil change, this little guy jumped out! 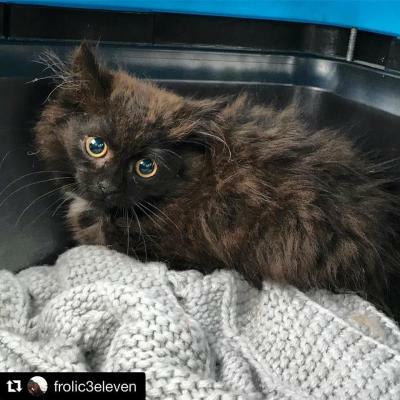 He ran and hid in the shop until we could get him in a carrier and back safe at home. This little guy made the drive from West Chester to Broomall in the engine bay! He is still terrified, but coming around quickly. And I now have a new unexpected kitten!! This summer, there will be road-trips and vacations. And we all want to get there without any hassle! 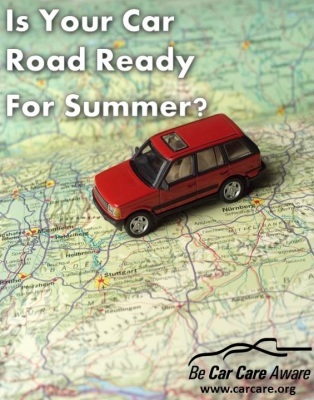 Read through this article to understand how the summer heat can affect your vehicle, and your vacation plans! Make an appointment today at Migz to ensure this doesn't happen to you! Here at Migz Auto Repair, we love supporting and donating to great causes such as this one. The American Foundation for Suicide Prevention is sponsoring an Out Of The Darkness Overnight Walk on June 16th, 2018. Participants will be walking from dusk to dawn to show there is ALWAYS someone there when you need help. Why is 'Preventive Maintenance' so important? Preventive Maintenance is quite possibly the most important thing you could do for your vehicle. Like going to the doctor, your vehicle needs regular check-ups to stay healthy. Watch this short video to learn more about why preventive maintenance is so important for your vehicle. As gas prices continue to climb, everyone is looking for ways to save any amount they can at the pump. Follow this link for some tips to help you get the most out of every gallon.